English rabbi of the first half of the nineteenth century. He was the author of "Netibot Emet," a work written in defense of the traditions of the Talmud against the attacks, in "Old Paths" ("Netibot 'Olam"), of the Rev. Alexander McCaul. 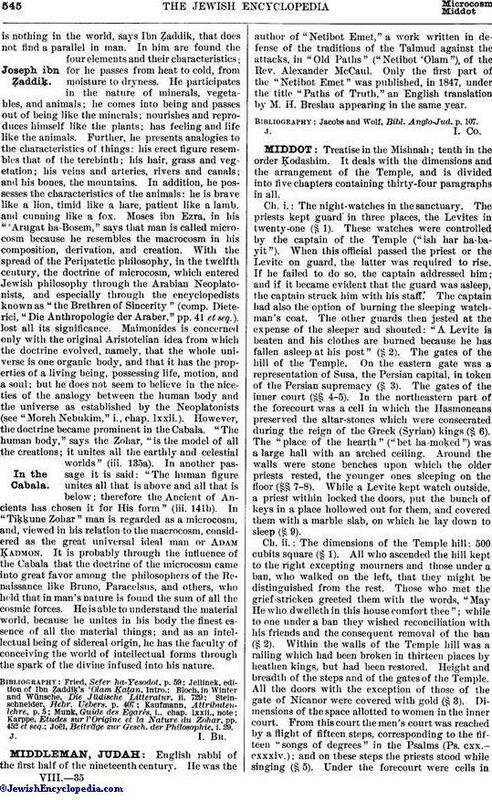 Only the first part of the "Netibot Emet" was published, in 1847, under the title "Paths of Truth," an English translation by M. H. Breslau appearing in the same year. Jacobs and Wolf, Bibl. Anglo-Jud. p. 107.